story I usually indulge. But I had a fine time with it, finishing the last two thirds in one session. 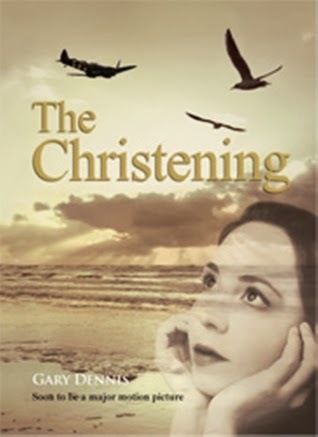 Set in Ireland during WWII, it’s the story of a boy and a girl, a baby, sibling rivalry, a hard-nosed father who’s NEVER wrong, and strong willed people. A well told story that author Gary Dennis keeps moving along nicely as he jumps into the action early and lets us pick up the backstory as we go along. Worth a look and available HERE.